Down payment help sounds great, but how does it actually work? What process should you follow? 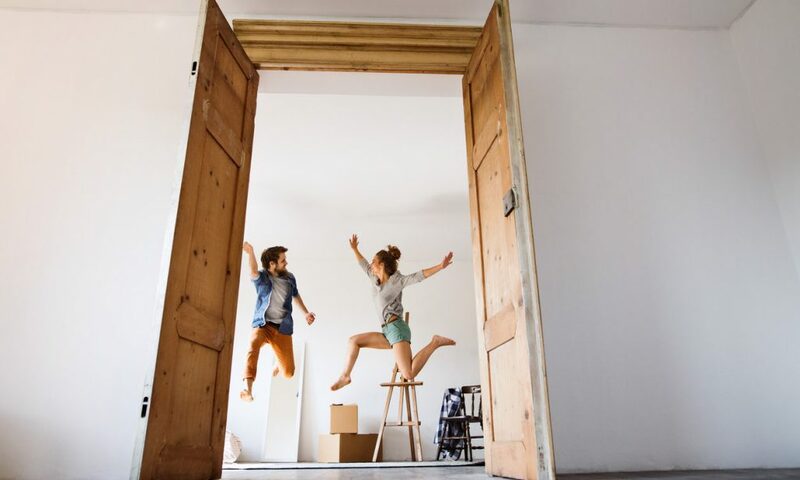 Are you willing to wait seven years to save for a down payment? 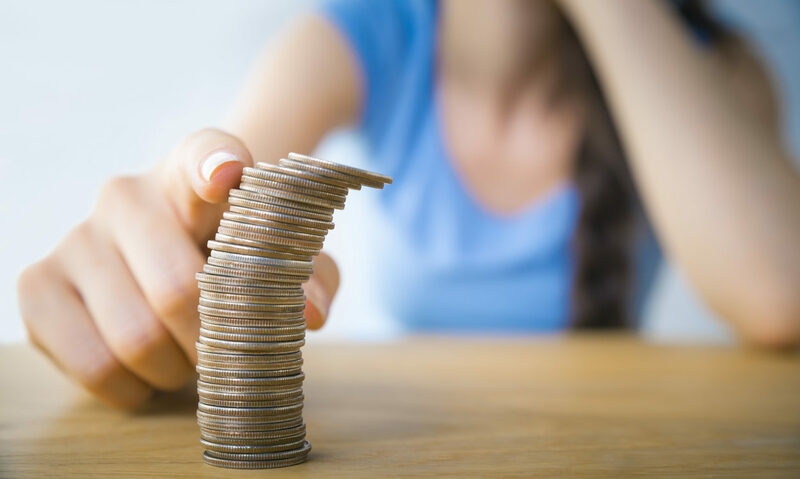 According to Zillow, that’s what it will take for buyers today, making it the longest to save for a down payment since the height of the housing crisis in 2008. Buying a new home? Find out if it qualifies for down payment help. If you have your heart set on purchasing a new construction home you aren’t alone. 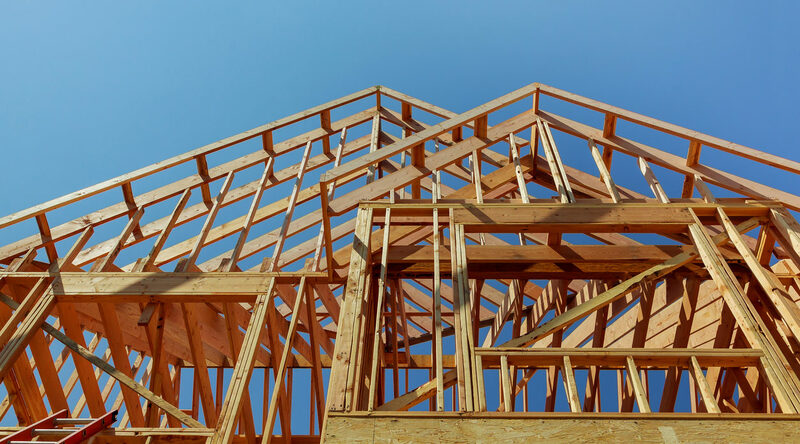 With low inventory of existing homes for sale in many parts of the country, new construction demand is heating up.